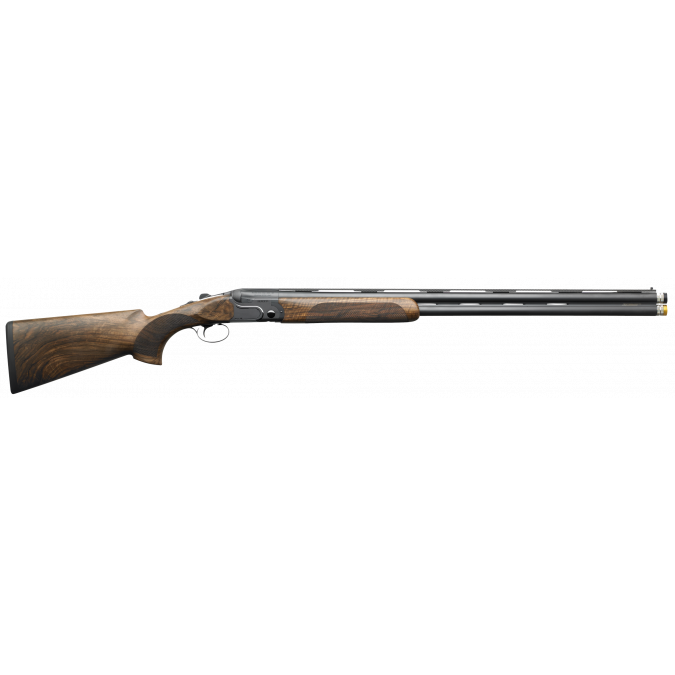 A shotgun that feels and shoots like a Benelli from the moment you pick it up to the moment you break it open. 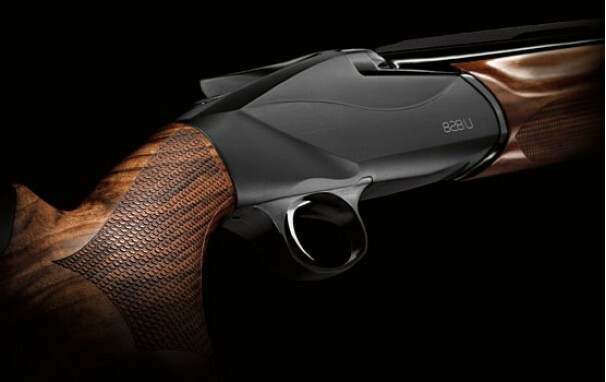 When innovation and inspiration collided the 828U was born – the first over and under worthy of the Benelli badge. 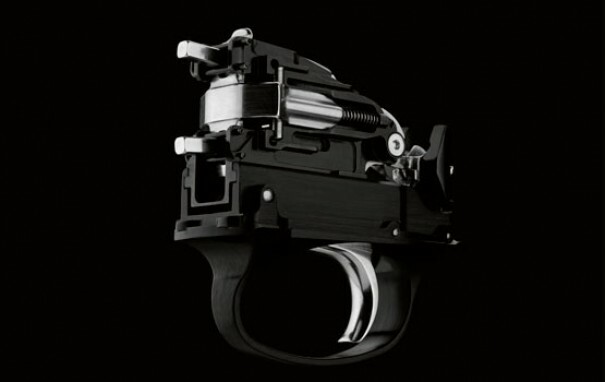 Apart from its aesthetically blessed appearance, the 828U has a patented steel locking system and plate, an easily removable trigger group receiver, adjustable drop and cast, ergonomic opening lever, impulse activated ejection, it is extremely well balanced; it is everything you could ever want. Now available in 30" barrels – made specifically for the Australian market. 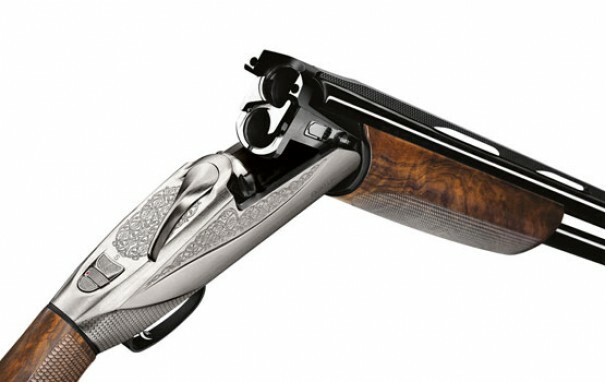 The elegance of the Black version of the 828U is expressed through the sleek lines of a dark receiver that enhances the shotgun’s sporting character and creates perfect harmony of form between the different materials, whereas the other silver version features a silver action with original engravings that extend to the stock without interruption. This is stand-out design that is all class. The wood stock incorporates Benelli’s Progressive Comfort system, and a special polyurethane stock and comb that is superbly effective at reducing recoil and muzzle rise. 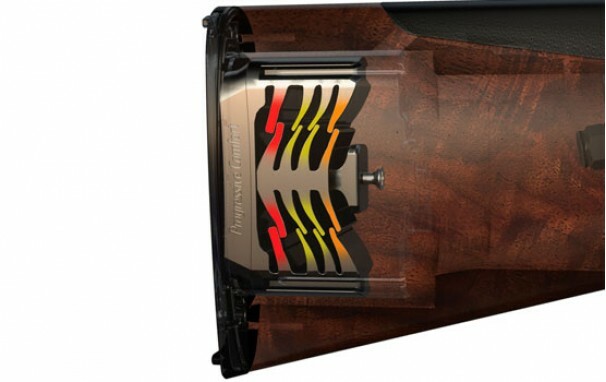 The Progressive Comfort system incorporates three sets of patented interlocking flexible buffers that absorb recoil at different stages dependent on the strength of the shotshell’s load. 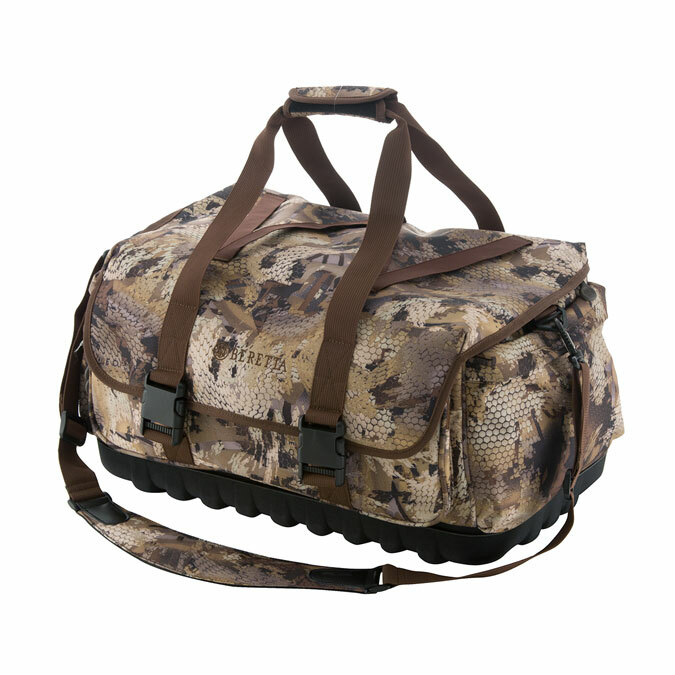 Lightness, comfort and stability all find their ultimate expression in the 828U. 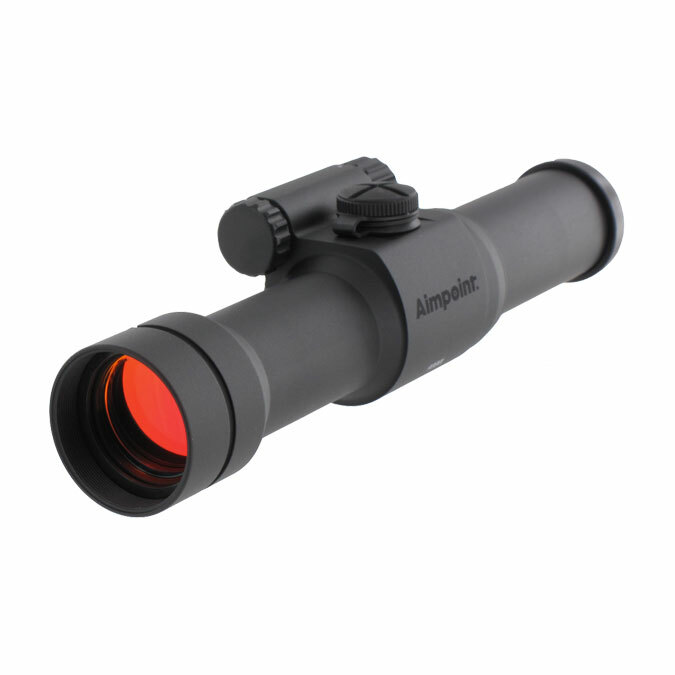 Accurately balanced components ensure a perfect combination of weight, robustness and power at the moment of firing. 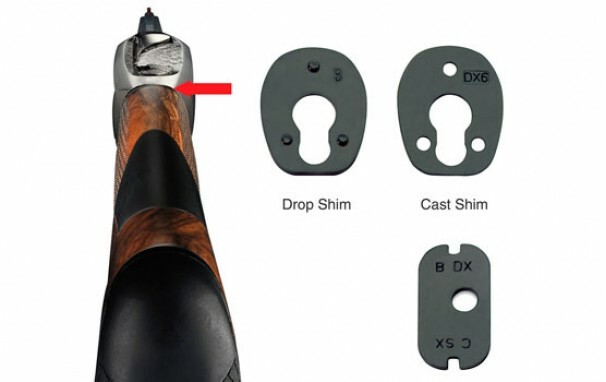 This quick swinging shotgun is also amazingly steady and easy to customise for hunters of all statures and shooting styles. 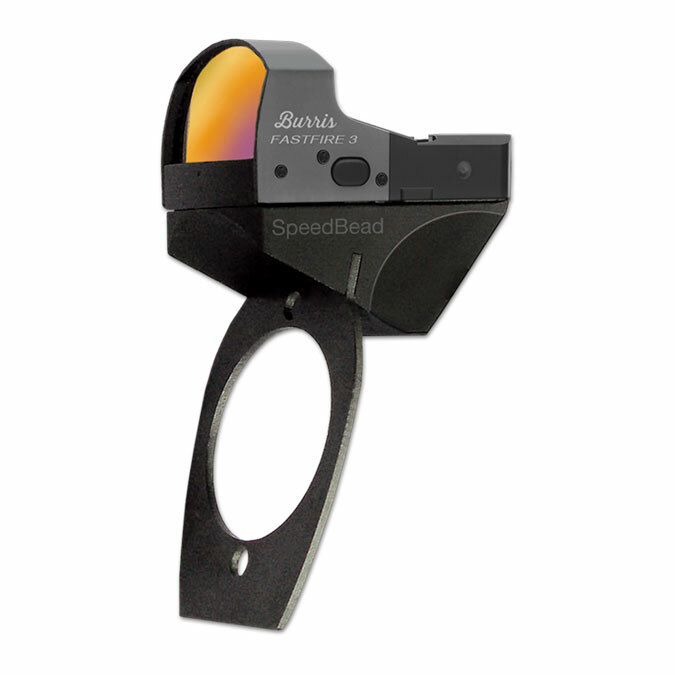 The 828U is the only over and under that permits fine adjustment of drop and cast for a truly perfect fit. 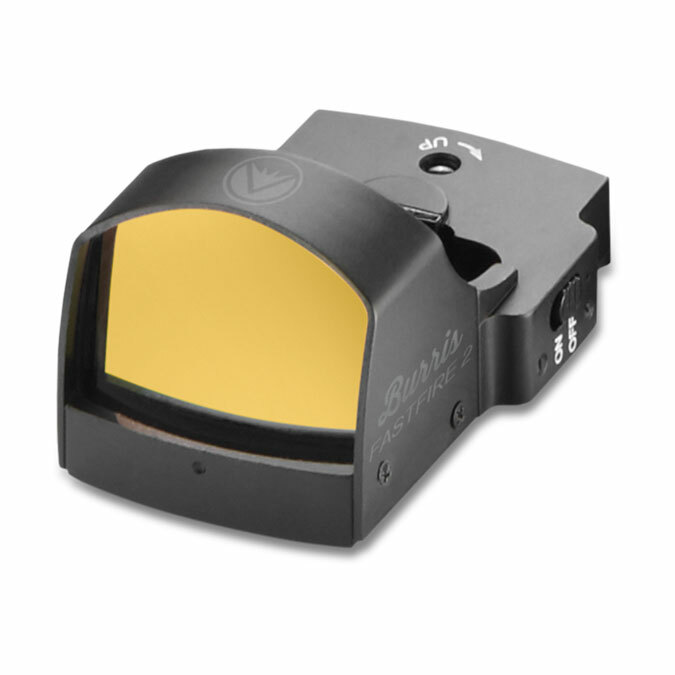 Owning an 828U means tailored comfort and maximum accuracy. 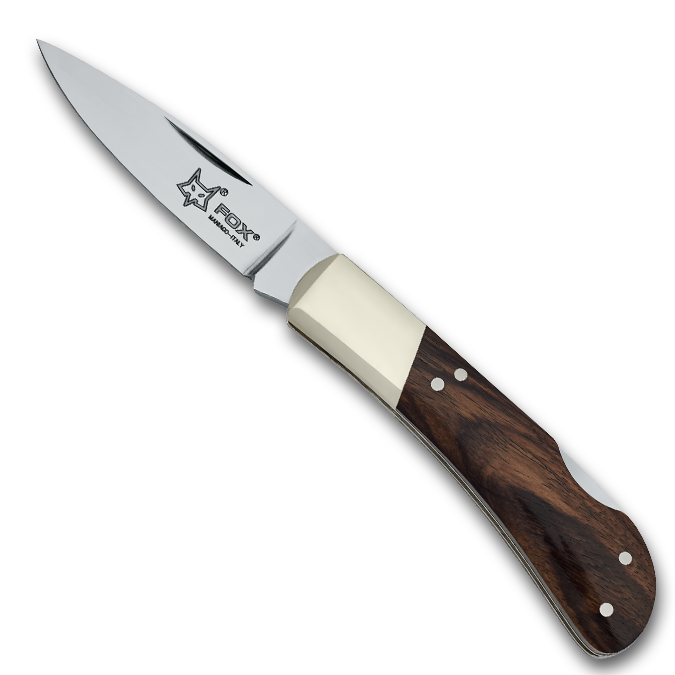 The heart of the 828U is its tempered steel lock plate. 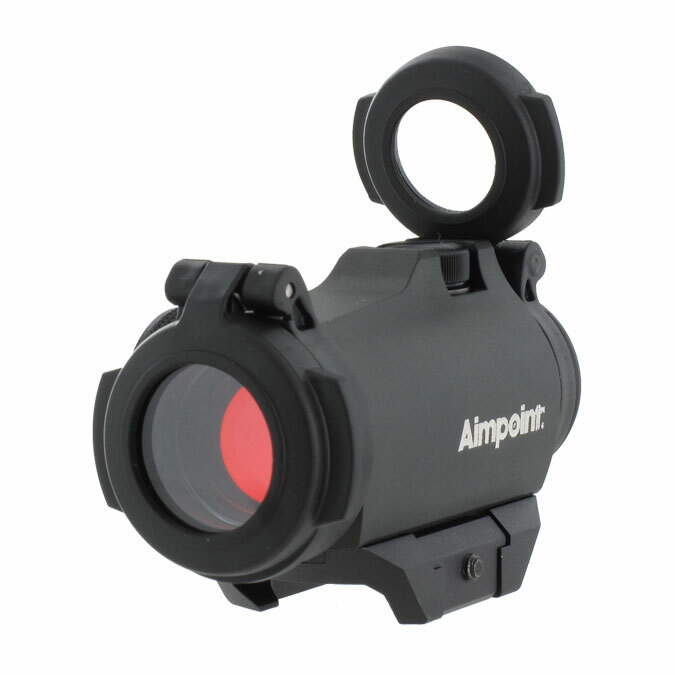 This simple but ingenious design guarantees robust, reliable locking and eliminates mechanical stress at the receiver’s hinge pins. 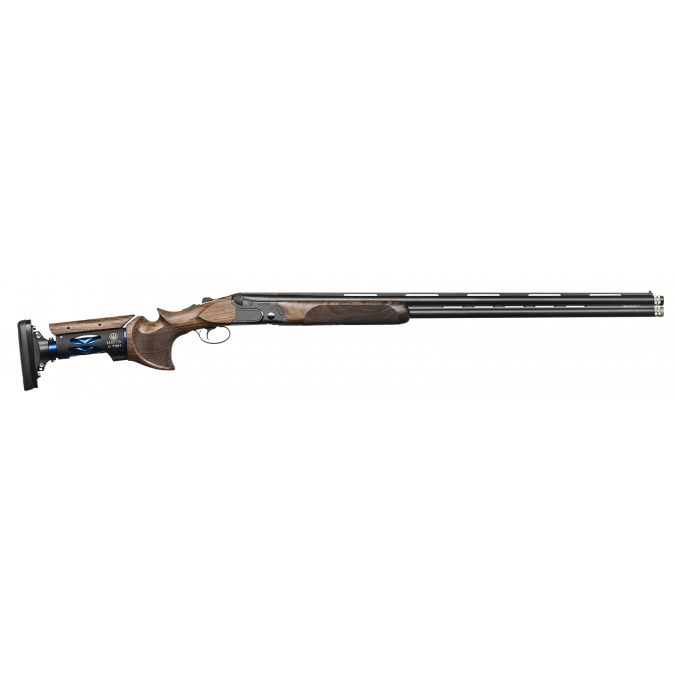 By combining this advanced locking system with an aluminium receiver, Benelli has succeeded in creating an over and under shotgun that weighs less than 3kg that is also extremely robust and perfectly balanced. Fast-acting, precise, compact, practical, reliable and easy to remove, the trigger unit is made from top quality components and is perfectly synchronised. 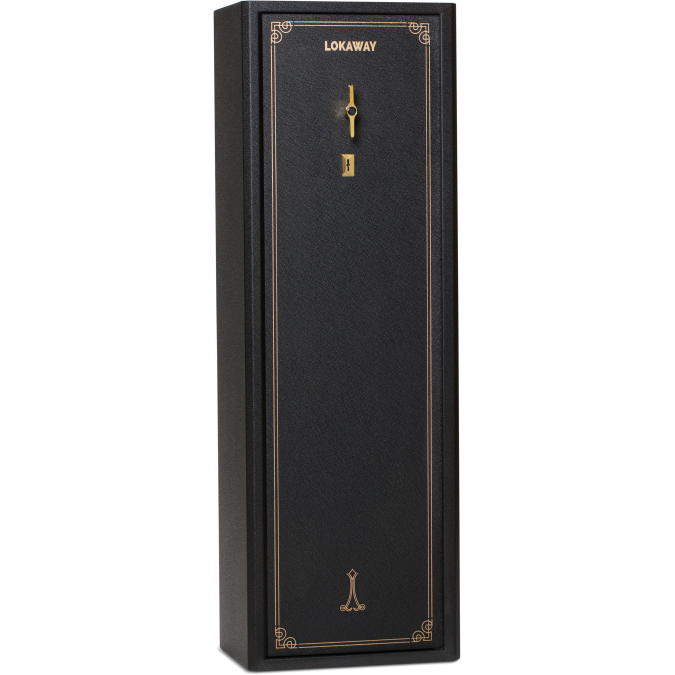 It is designed with maximum attention to even the smallest detail. 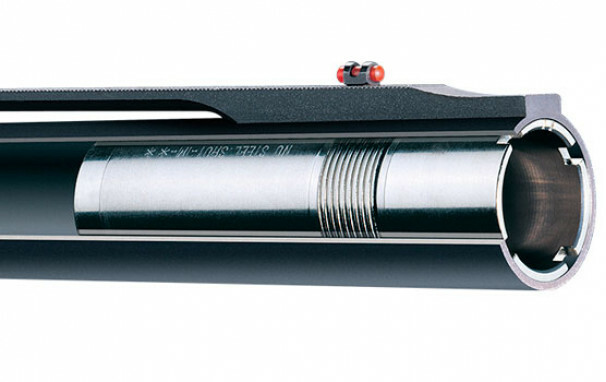 Benelli cryogenically treats barrels and choke tubes to increase pattern density. Cryogenically treating a barrel relieves stresses caused by hammer forging, creating a smoother and more uniform surface. 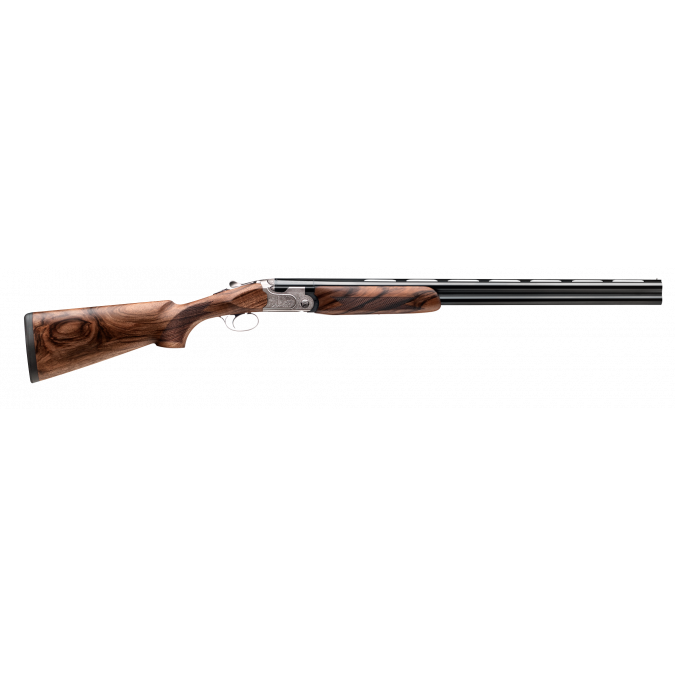 Benelli Crio® barrels pattern better and they stay cleaner longer. The Crio® System combines a barrel frozen to -300° F with a cryogenically treated, longer choke tube. 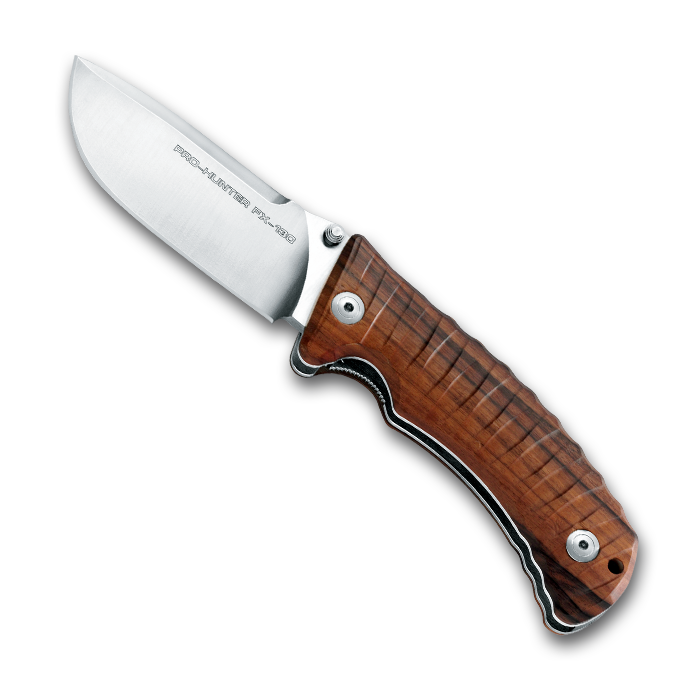 With the strength of steel and the weight of aluminum, now an over and under that breaks the mold and changes perception. Lighter, faster, with a smoother swing, the first over and under worthy of the Benelli badge. 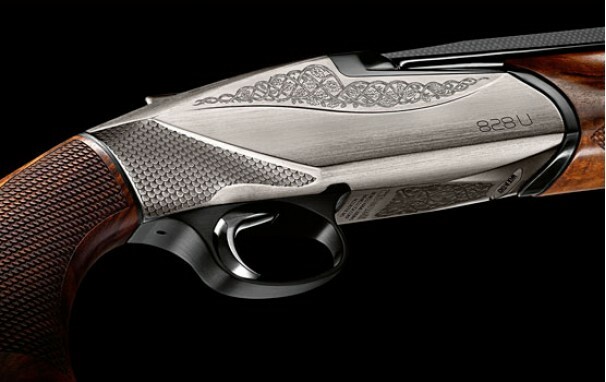 Benelli's 828 U is not born of the old school, or the new school, but of its own school. 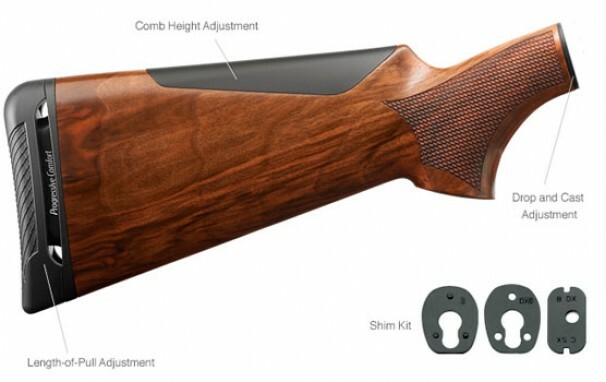 The tradition of redefining shotguns continues. 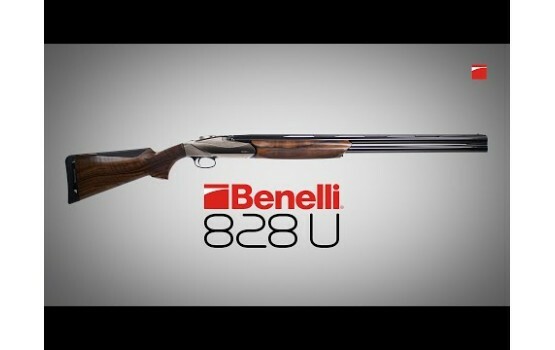 Benelli’s 828U, simply perfect.